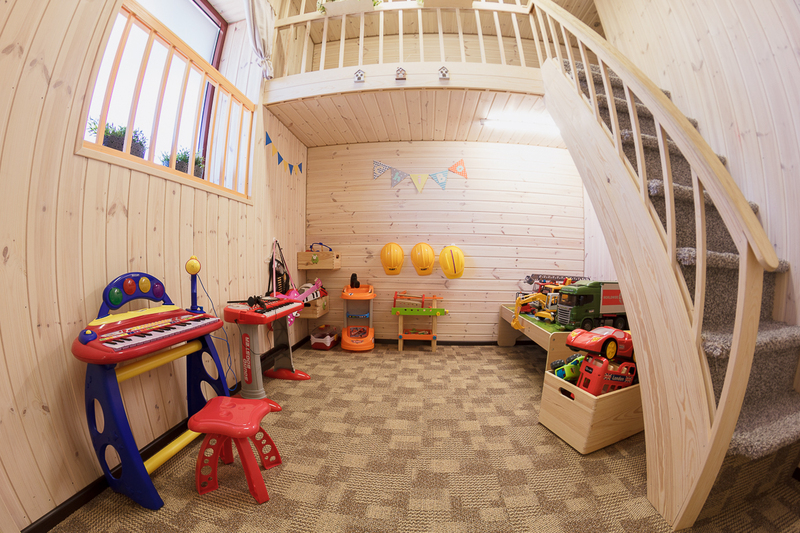 You will find our fairy tale Chibo house in one of the most pleasant corners of Tallinn- Pirita/Lasnamäe. 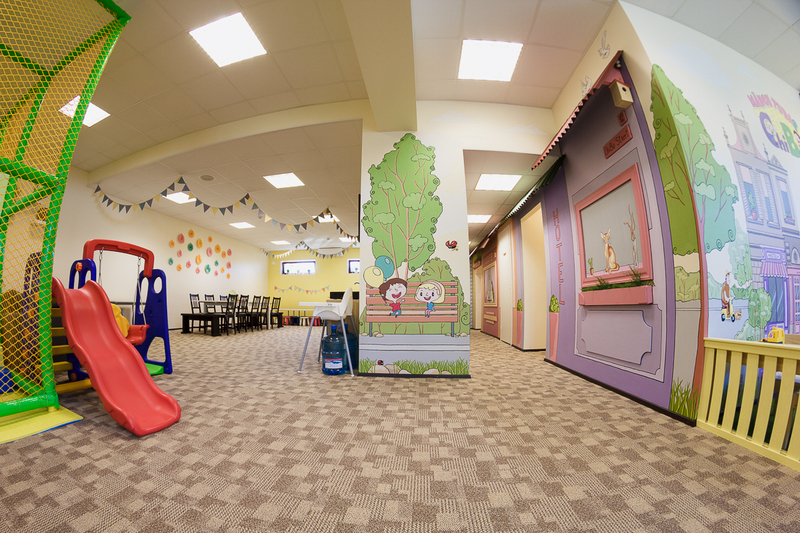 This is a place that will offer your children loads of positive emotions! We put our soul in everything we do and every detail gets full attention. 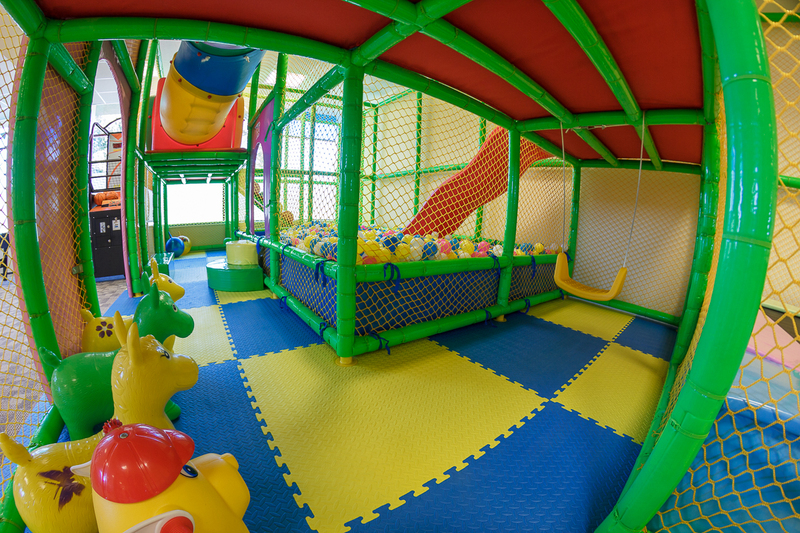 Come and visit us if you want to have some fun, enjoy games and entertainment! 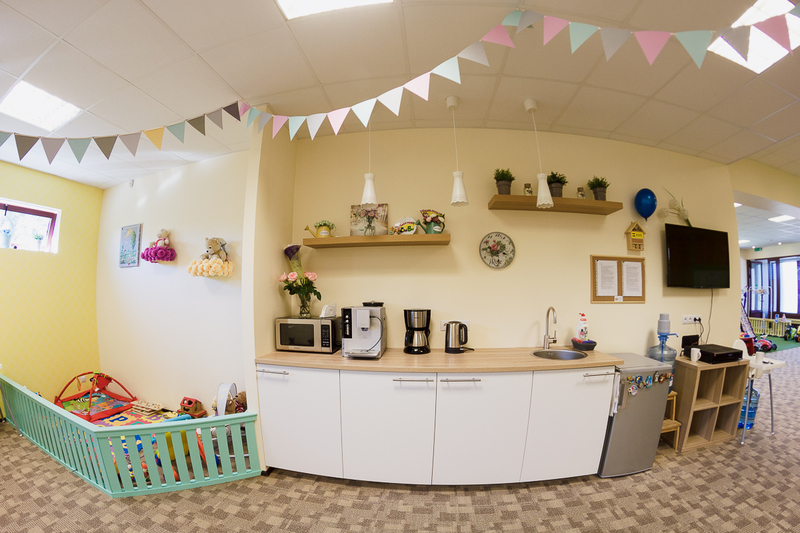 In our playroom, you can throw birthday parties, meet your friends or just come and play! 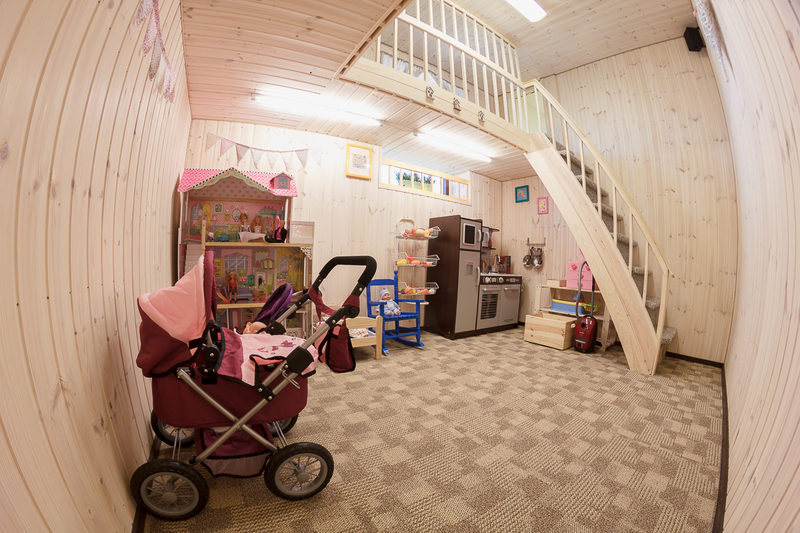 Our house is a whole world, created to please your child! 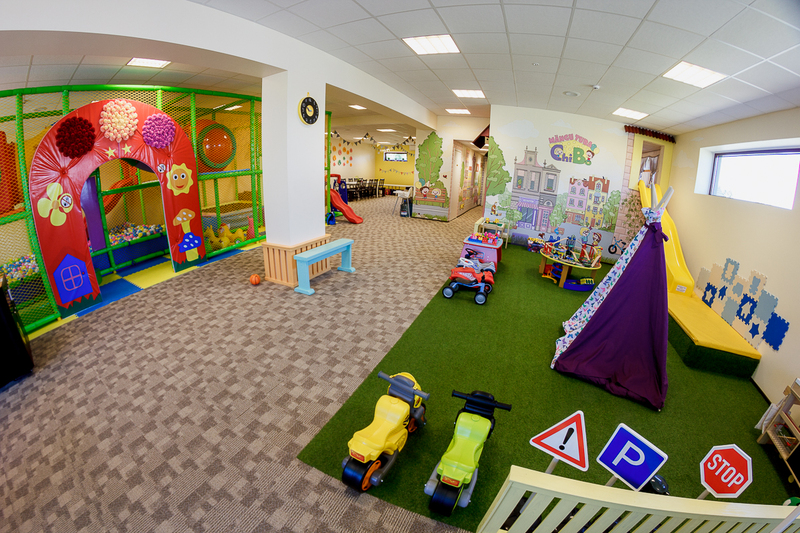 The playroom has the total area of 220 m2.